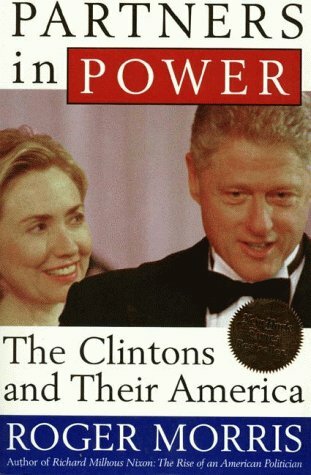 The Secret Life of Hillary Clinton. “We’re going in!” The Envoy’s voice had the sting of a cold wind cutting across the taiga. Ratta. Tatta Tat. The plane out of Ramstein was pelted with a bararage of fire as it descended into Tuzla Air Base in Bosnia. Ratta Tatta Tat. One piece of shrapnel pierced the window next to the Envoy’s seat. She was calm. “We can’t make it ma’am. There’s even heavier fire below.” “That was an order, Major Fenton.” She was even cooler than her voice in the midst of the panic around her. “I’m going up front.” Bursting into the cockpit she took the controls and put the plane into a steep dive, getting it below the barrage of bullets. The plane hit the ground with a fearful bounce, avoiding a crash only because she had become one with the monster jet. On the tarmac, the plane took gunfire again. She cried, “We came here on a mission. We’re going in! Put down the chutes!” The slides deployed. Grabbing a rifle from her bodyguard she was the first one down. Running now, head down, holding rifle aloft with one arm to let the others know the path and with her daughter sheltered under the other, she outpaced them. And then she and the rest were safe in the hanger. Partners in Power: The... Roger Morris Best Price: $1.99 Buy New $22.00 (as of 01:35 EDT - Details) “I felt the snipers’ bullets whizzing overhead,” she declared to the assembled crowd, now safe. The hanger burst into applause. And then she was startled, as from a dream. The applause erupted in the press conference, as she finished her account. The worshipping press was mesmerized by her story. Among those who applauded loudest were those who were with her in Tuzla. They knew it was all a lie. Their careers were flourishing, their salaries soaring. She thanked them all. Before she knew it, she was whisked off the stage. The limousine picked them up and whisked them away to her all-important speech, her first State of the Union. Bill watched her take the podium before the joint session of Congress. “The Commander in Chief,” the Speaker announced. She looked out over the assemblage. The day was an inferno under an intense sun in Rome, not a cloud in the sky. The Coliseum crowd was going wild, oblivious to the oppressive heat. “Caesar, Caesar, Caesar” the sweltering mass chanted in unison. She was now back from the successful North African campaign to a tumultuous celebration, the likes of which Rome had not seen since the days of the first emperor. 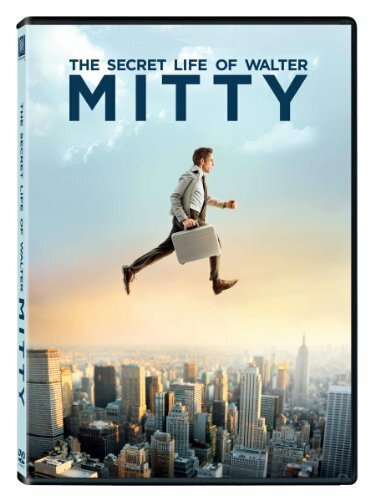 The Secret Life of Wal... Best Price: $1.49 Buy New $3.99 (as of 01:05 EDT - Details) The Speaker came forward and placed a laurel crown on her head. She smiled without showing her teeth and pointed to the ground. The Speaker knelt and she pointed to her feet. He kissed her feet, rose and backed away, bowing as he rededed. She slowly turned 360 degrees looking at each section of the crowd. Then she deliberately raised her hands high. Within a few moments the entire crowd fell silent. Slowly she looked around, very slowly in the deadly silence, paused for what seemed like an eternity, then deliberately, loudly declaimed, “We came….. We saw…. He died.” The assemblage jumped to its feet applauding wildly, insanely. She had echoed the first Caesar, and she had no doubt that her exploits would far outstrip his. She was sure that the Libyan spoils would fill the general coffers. The captured arms were already on the way to Syria for her next campaign. But again the speech was over before she knew it. And again she was in the limousine with Bill. He was distraught. “Hill, you know Gaddafi was killed in a brutal way when you were head at State. It was your idea to do that, and it does not look good when you gloat.” She stared at him scornfully. “Hill,” he said, “I think you are having one of your days again. Maybe Dr. Kleinkopf should adjust your meds again.” “Ridiculous,” she clipped, not even looking his way. 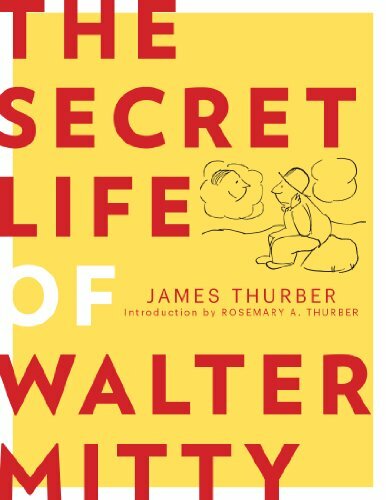 The Secret Life of Wal... James Thurber Check Amazon for Pricing. They went back to the White House. It was late. Bill went to bed and she went to the White House gym. She got into her white exercise outfit and was ready to do some yoga. And then there he was tight there in the gym, also dressed in white with a black belt and lying in the corner doing some stretches. It was Vlad! How did he get in? She had long suspected that there were breaches of security, and she had grown ever more apprehensive since she had entered the Oval Office. And sure enough there, he was. Before he could make a move, she moved around him, thinking methodically, “Encircle, encircle.” Then she flew at him feet first, striking her soles deeply into his chest and shouting , “Encircle and break.” The blow appeared to knock Vlad unconscious; he was motionless. She touched the inert heap. It was lifeless, cold and wet, the sweat still on the corpse. But she knew his presence meant that the country was under attack. Grabbing the red wall phone, she called for Bradford. In an instant he was there carrying the black briefcases with the presidential seal on the leather. 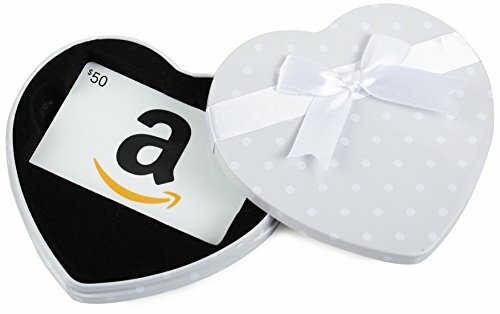 How Amazon.com Gift Card i... Check Amazon for Pricing. she loved those seals and the leather. “Look at that miserable dictator over there,” she yelled at Bradford, here words echoing in the gym. He was befuddled. “That is just a pile of wet towels, Ma’am.” She did not hear him. “We have been attacked,” she cried. “Open the briefcase.” Bradford looked like a truck had run over him – but he was trained for this and did as told. She looked in, her retina was quickly scanned and she turned the two keys. “Done,” she exclaimed triumphantly. “Nobody messes with the Indispensible Nation.” The bays to rocket silos all over the planet were rolling back minutes after she spoke. Bradford was sobbing now. Sirens were wailing in the White House and throughout the Capital; panic was everywhere. Rockets from across the seas had now been launched and spotted. Bill appeared at the door of the gym. He saw the hysterical Bradford, collapsed on his knees, with the President standing over him, beaming triumphantly but silent. Bill pulled her to the emergency elevator and they plunged into the shelter deep, deep underground. Bill was also sobbing now. But not Hillary; she stood there, erect, adjusting her exercise outfit, with her back against the elevator wall, looking contentedly into the distance, a faint smile on her lips. Again she had prevailed. Hillary Clinton, unbending, defiant to the end. 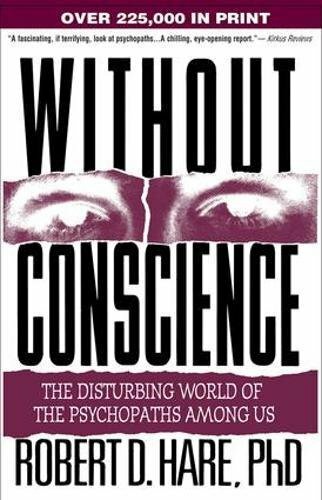 John Walsh [send him mail] is a frequent contributor to CounterPunch.com, Antiwar.com, LewRockwell.com and DissidentVoice.org. He is a founding member of “Come Home America.” Until recently he was Professor of Physiology and Neuroscience at the University of Massachusetts Medical School. What Horrors Are Hidden in Your Toothpaste?